Science has made the impossible, possible. Thanks to decades of research and hard work by the lab coats, we can now create lab grown gems and diamonds that match the physical and chemical compositions of nature’s most beautiful creation, Diamonds. Prices subject to change due to market conditions. 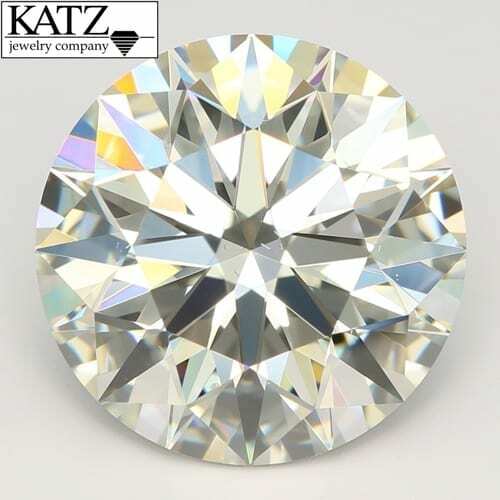 Copyright All Rights Reserved © Katz Jewelry Company, New York City. I consent to Katz Jewelry Company New York City collecting my details through this form.